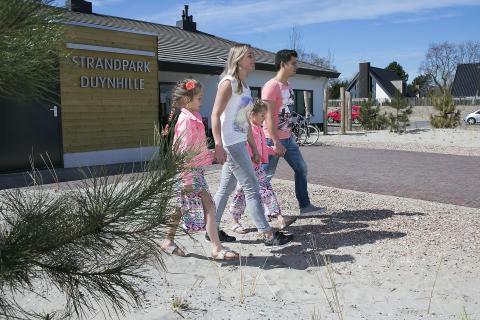 Holiday parks in Ouddorp | Best deals! 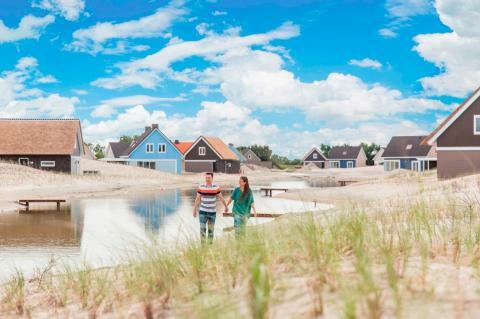 Are you planning on visiting a holiday park or a holiday village in Ouddorp soon? Then look no further! As the name suggests, we are experts in holiday parks and holiday villages across Europe. 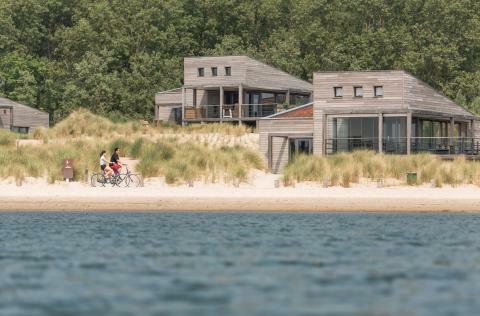 On this page, you’ll find our very best offers for holiday villages in Ouddorp. Scroll through our offers and find the right holiday park for you, whether it’s a park with plenty of facilities or breathtaking natural surroundings, we have everything here at HolidayparkSpecials.co.uk.